Summerversity 2017 - Take Flight! 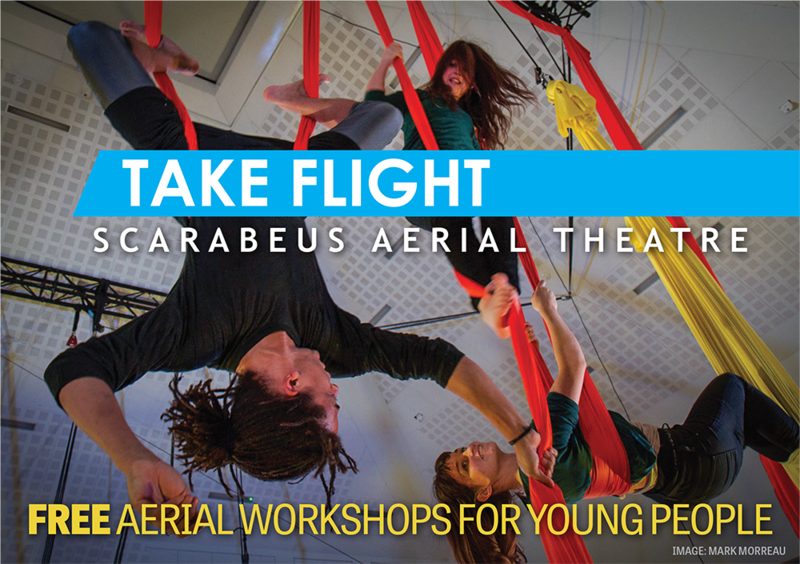 We're very pleased to be running FREE aerial workshops for young people aged 13-18 this summer again as part of Islington Summerversity 2017. If you (or your child) are 13-18 and live in Islington, email lise@scarabeus.co.uk for a booking form and make sure you return it by June 30!